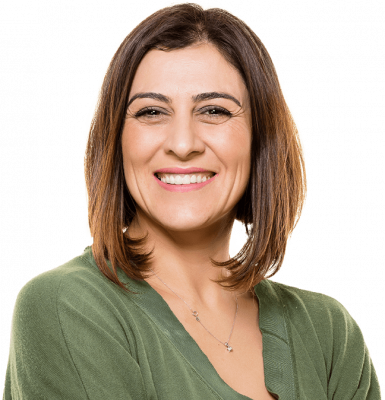 Complete ID’s Credit Monitoring can help you catch signs of ID theft, and our Credit Score Monitoring Services allow you to easily track changes over time. Your credit is an important part of determining whether you’re eligible to receive loans, but it’s also an important part of protecting your identity. Many types of identity theft, such as credit card fraud and bank account fraud, can be detected by monitoring your credit report. However, not all monitoring services are the same, and some leave a lot to be desired. 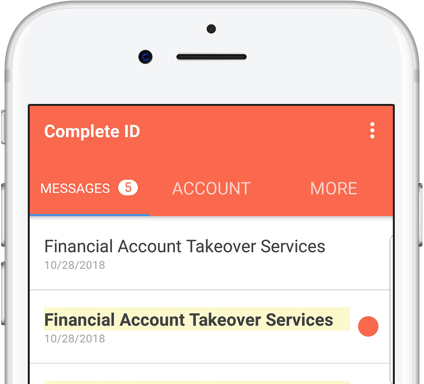 Complete ID makes monitoring easier by offering a financial dashboard, comprehensive alerts, and hands-on assistance to help you resolve any issues. 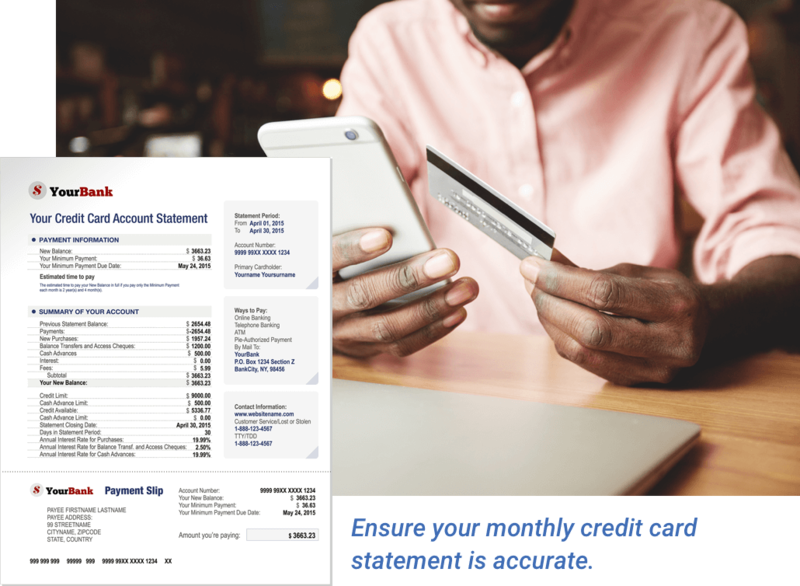 With Complete ID, you can use your dashboard to stay up to date on your financial health. apply for a new credit card account. Be the first to know when your information is misused. Banks and lenders know your credit score, you should too. 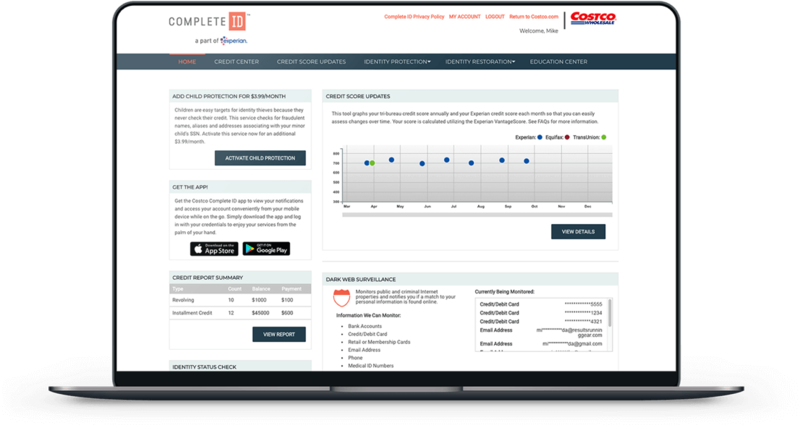 Complete ID offers more to Costco members by accounting for a variety of identity theft types beyond credit-related fraud, while also making credit monitoring easier. Checking your credit report for ID theft is important, but like many elements of identity protection, it can be a lot of work to tackle on your own. With Complete ID, you get the peace of mind knowing we’ll provide you with credit alerts and help you stay on top of your credit score. 2Calculated on the VantageScore 3.0 model. 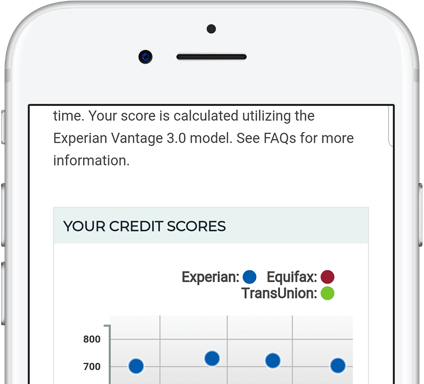 Your VantageScore 3.0 from Experian indicates your credit risk level and is not used by all lenders, so don’t be surprised if your lender uses a score that’s different from your VantageScore 3.0. Click here to learn more about this.